Each one of us flips a light switch at least once a day. Mankind has been using light bulbs since 1874 and the technology hasn’t changed all that much since then. 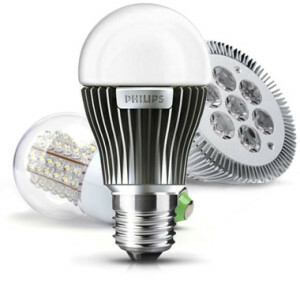 In today’s world, LED technology is real and it is improving every day. Fluorescent lighting is a technology from the 40s. How many of you have a cell phone that is more than 10 years old? Technology improves our quality of life and it’s the same story for lighting. Installing LED lighting will save you money. No matter the application, there is a LED solution. There is a LED solution for every fixture out there. Traditional incandescent and CFL bulbs put out light at 360 degrees. 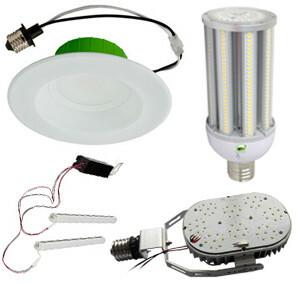 LED’s are directional, meaning they focus light in one direction or between 120 and 180 degrees. There are pros and cons to this depending on the fixture, but the benefits far outweigh the negatives. LED tube lights are perfect for general lighting needs. These are typically found in most office space applications and apartment building hallways or breezeways. 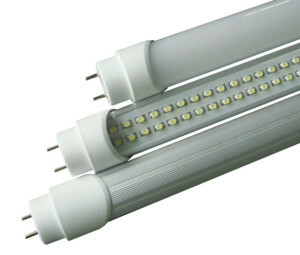 Most LED tubes have a 5 year warranty and are rated for 50,000 hrs. to 80,000 hrs. LED technology has advanced to the point that they can achieve the same amount or better lumen output in two tubes compared to that of four fluorescent tubes. This not only reduces overall costs, but also increases the amount of eligible rebates. 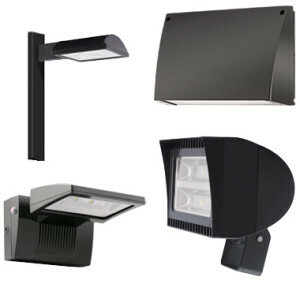 Exterior lights are extremely important for security purposes and making your place of business inviting to others. They are also big energy consumers being on for an average of 12 hours a day. These LED fixtures have a useful life of 100,000+ hours. That’s more than 20 years of light. No more changing bulbs on ladders or scissor lifts. Think of the money saved in maintenance costs alone. These lights are used in warehouses, recreation centers, and anything with high ceilings or hard to reach areas. Similar considerations should be looked at with these compared to exterior lights. There are major maintenance costs involved in fixtures like these. The LED alternative is a set it and forget it option. 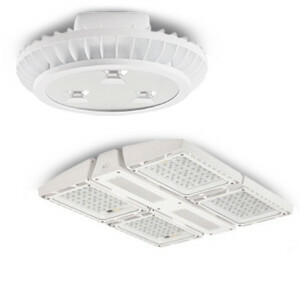 Once a LED high bay fixture is installed the only thing left to do is to enjoy your utility bill savings. If it isn’t broke, don’t fix it. If your fixtures are in good condition or provide a specific architectural look, retrofit it! There are a number of LED retrofit options that will provide you with the energy and maintenance savings you’re looking for. 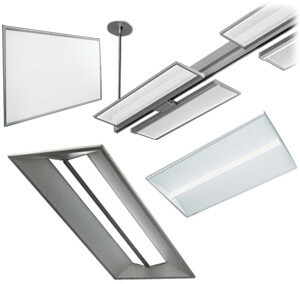 Most products are rated for 50,000 hours, come in multiple light color options, and are eligible for rebates! Reduce your energy consumption and never replace a fluorescent tube or ballast ever again! LED 2×4 Troffers and Panels not only provide a decorative and sophisticated look to any office space, but they also deliver superior light to enhance the look of your space and improve the productivity in the office. 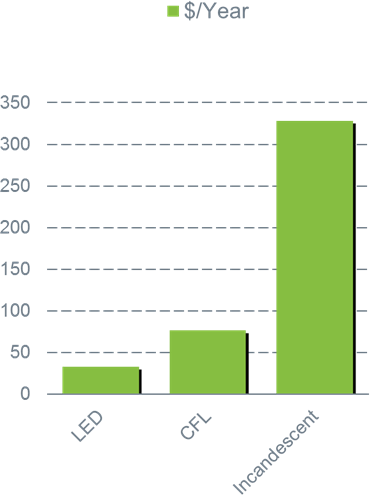 Dimming, daylight harvesting, and occupancy options help improve your energy efficiency. 2×2 and 1×4 sizes are also available.